Designing and creating your cake with Panache Cake Design is a collaborative and indulgent experience. 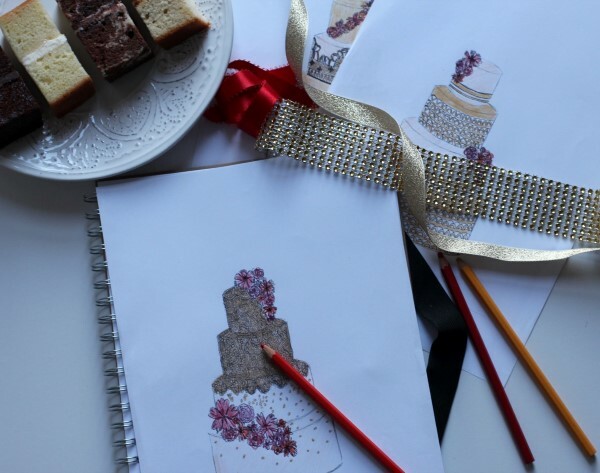 I aim to work with you to create a beautiful wedding cake which perfectly complements your event and can truly live up to the biggest of your days. I recommend commencing the consultation process at least 3-6 months prior to your event so that there is enough time to focus attention on you and your cake. 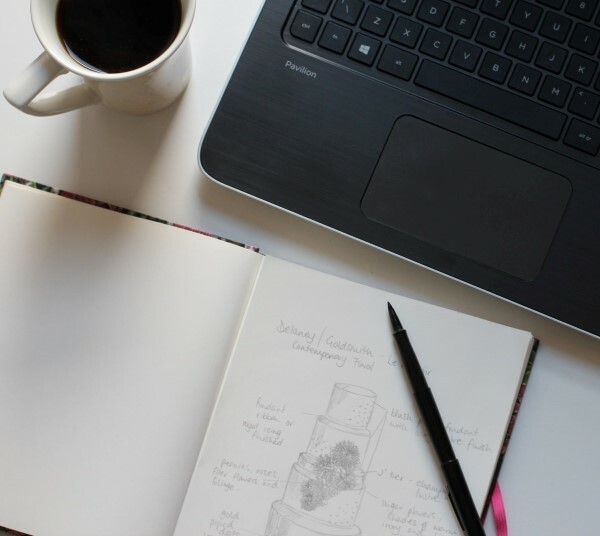 To offer an uncompromised level of service, I limit myself to creating a small number of wedding cakes each month, and there is often a demand for key dates. On some occasions, however, I may be able to take on commissions with less notice. 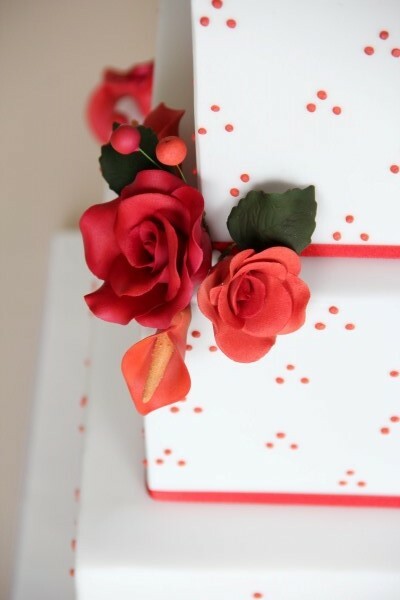 The consultation is an informal chat which will help me to understand what you want from your cake. This involves discussions about your confirmed event date, venue and budget as well as building on your vision based on colour schemes and any themes you have in mind. Following our initial consultation, the real fun begins! I will share my ideas with you and begin to sketch designs. After receiving your feedback and finalising the proposed design, I will send you a quote which will include delivery and set up of your cake. You will then get the opportunity to sample some delicious cakes – this usually adds to the excitement and anticipation of your special day and couples often tell me this is their favourite part of the planning process! Once all the details have been confirmed, I will liaise with your venue and suppliers to ensure everything runs smoothly on the day.